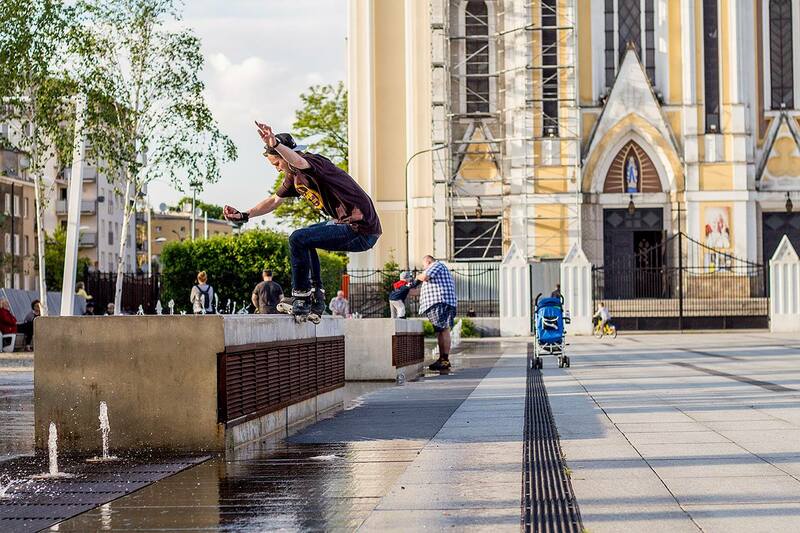 Meet Marcin Kopiec and Przemek Górczyk – two polish guys that received a support from USD and Hedonskate this year. They organized a big tour around Poland during the summer by themselves, visiting and filming the most active crews of our country. “…We are on tour for almost 3 weeks, traveling by bus through the whole Romania. You can make your own schedule during the trip: you can blade, you can party, you can visit. You can do anything you want and you choose what and when to do it! Marcin Kopiec & Przemek Górczyk are slowly recovering after last stops of the Tour and Summerclash. In a few days they are heading for polish seaside in search of new spots and adventures! Below a small video teaser of what went down in Rzeszów, Lublin. The trip continues! Edit by Przemek Madej, covering our summer adventure through Latvia and Estonia. Skaters: Tomek Przybylik, Krystian Zarzeczny, Nils Jansons, Daniel Demcenko, Kaspars Alksnis, Raimonds Prusis. Bladers: John Bolino, Nils Jansons, Josh Glowicki, Montre Livingston, Tomek Przybylik, Jo Zenk, Eugen Enin, Gagi, Daniel Prell. Bladers: John Bolino, Nils Jansons, Fredrik Andersson, Josh Glowicki, Toms Krasovskis, Przemek Madej, Kuba Olejarz, Łukasz Malewski, Tomek Przybylik, Łukasz Kaźmierczak, Kuba Małecki. 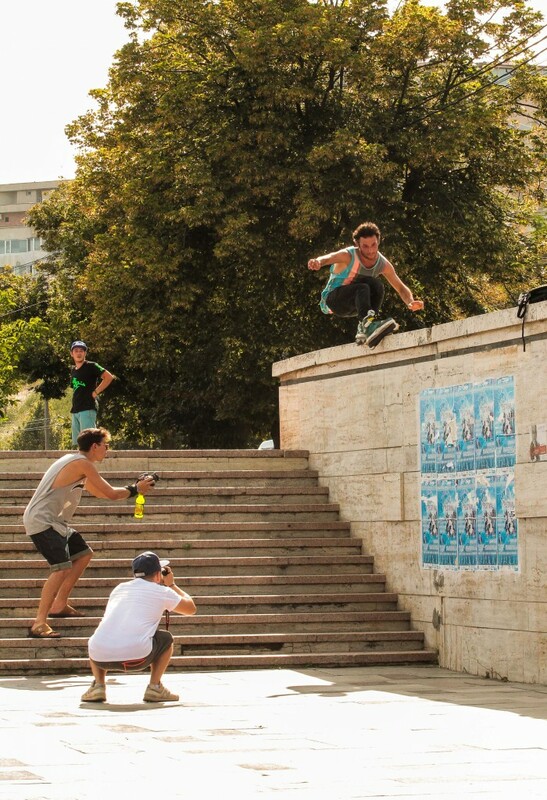 Film: Przemek Madej, Fredrik Andersson, Josh Glowicki and more.